Purturbed that black history is officially celebrated just one month out of the year, Spotity earlier this year launched “Black History Is Happening Now,” a content campaign—with employment and development elements built in—that celebrates and amplifies the voices of black artists, creators and organizations all year round. Janelle Monáe kicked off the campaign in March, in partnership with Spotify and creative collective Saturday Morning. 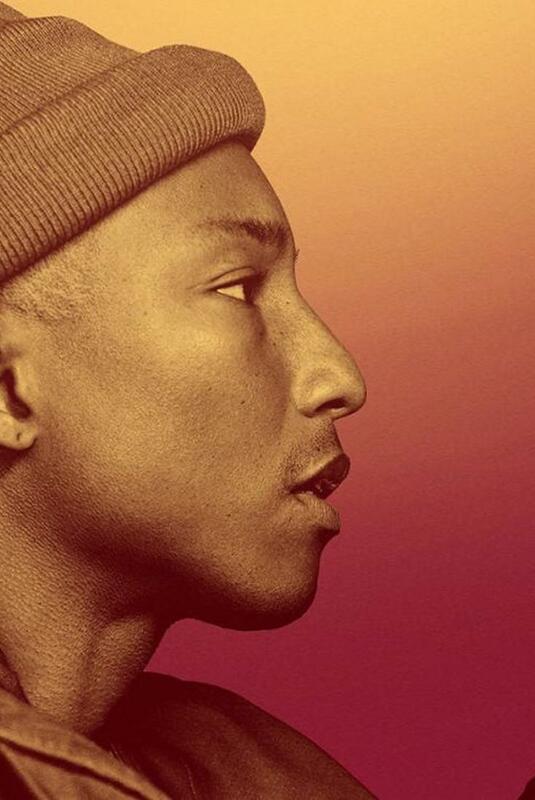 Now, Pharrell Williams is joining to launch volume two of the effort. Through the campaign, Williams, 45, will use videos, music curation and more to highlight topics that are important to black artists and creatives.